Lieutenant Colonel Dan Ward is the author of The Simplicity Cycle and F.I.R.E. : How Fast, Inexpensive, Restrained, and Elegant Methods Ignite Innovation. He holds three engineering degrees and served as an Air Force acquisition officer for over two decades. 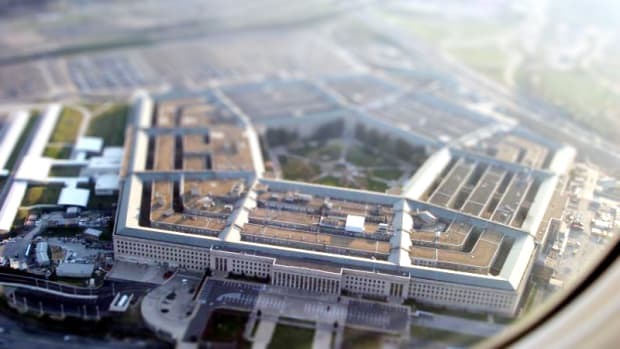 Dan Ward explains how making things simpler at the Pentagon will make our country's defenses more effective.